The school year is quickly coming to a close and if you can sew a few simple steps, you could have a great homemade present for your kid’s teachers or mentors! You can personalize it easily for many different tastes and it requires such a small amount of fabric…the possibilities are endless! The tutorial and pattern for three different sizes are FREE from the talented Anna Graham with Noodlehead! 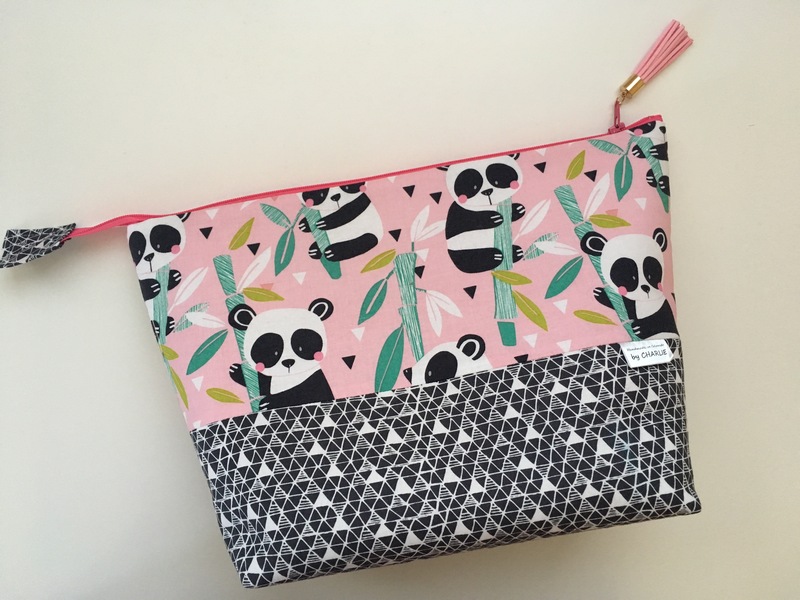 I made this one for a close friend and mentor of mine…out of a beautiful new line of fabric from Blend Fabrics called Panda-Rama…a Maude Asbury collection! The prints are playful and sweet…perfect for any child or adult. 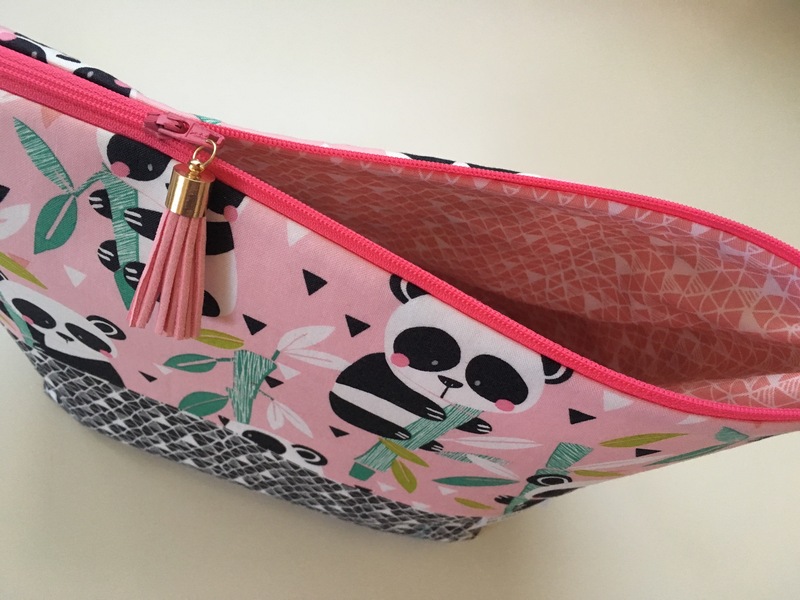 If you want to make it a little more personalized you can find an array of fun zipper pulls at your local craft shop….I used a sweet soft pink leather tassel to finish this pouch off! I just love it and need to make some more with the other prints in this collection… Plus, if you’re feeling extra generous…you can make all three sizes and nest them in one another! Wow! What a special gift anyone would love to receive!! Next Post A is for Apron!